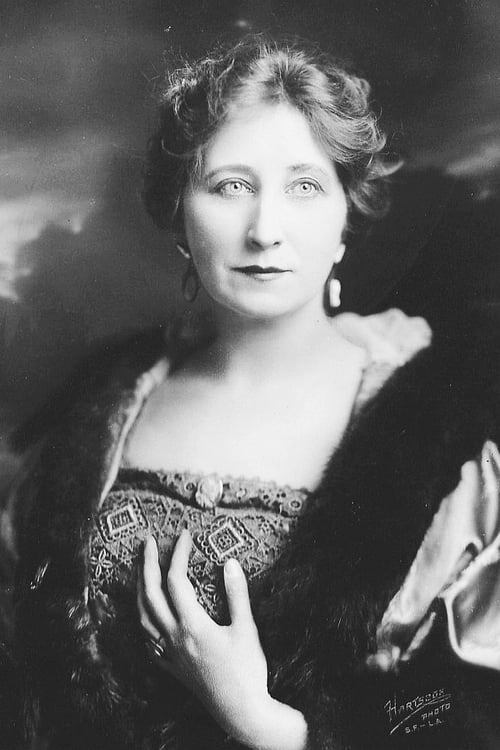 Vera Lewis (June 10, 1873 – February 8, 1956) was an American film and stage actress, beginning in the silent film era. She appeared in 183 films between 1915 and 1947. She was married to actor Ralph Lewis.